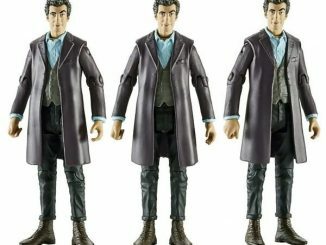 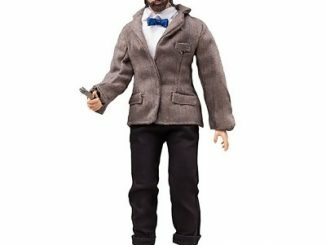 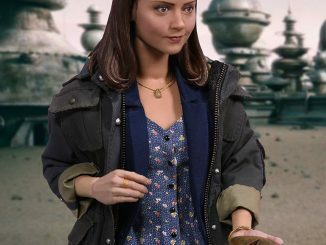 Action figures are cool, especially when we’re talking about the Doctor Who 11th Doctor Series 7 Figure, which provides a little something for 12th Doctor fans, too. 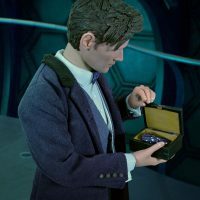 Everything you love about Series 7 of Doctor Who is here in one collectible figure. 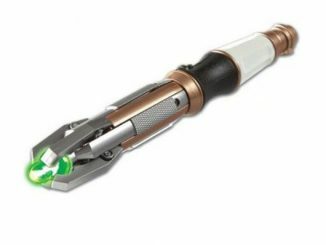 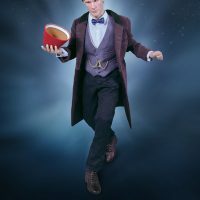 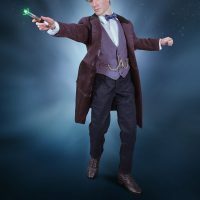 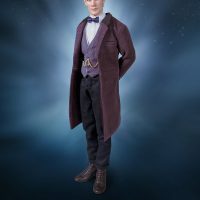 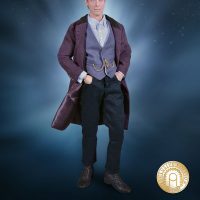 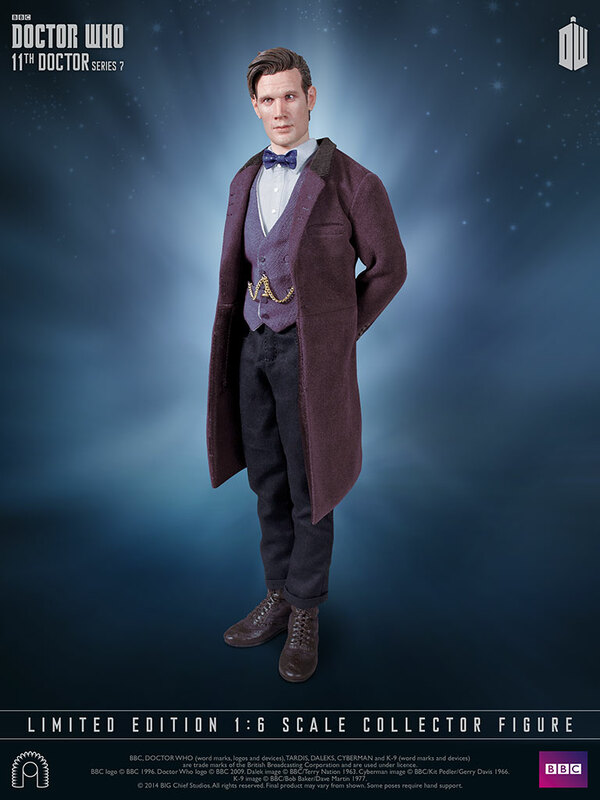 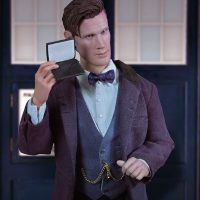 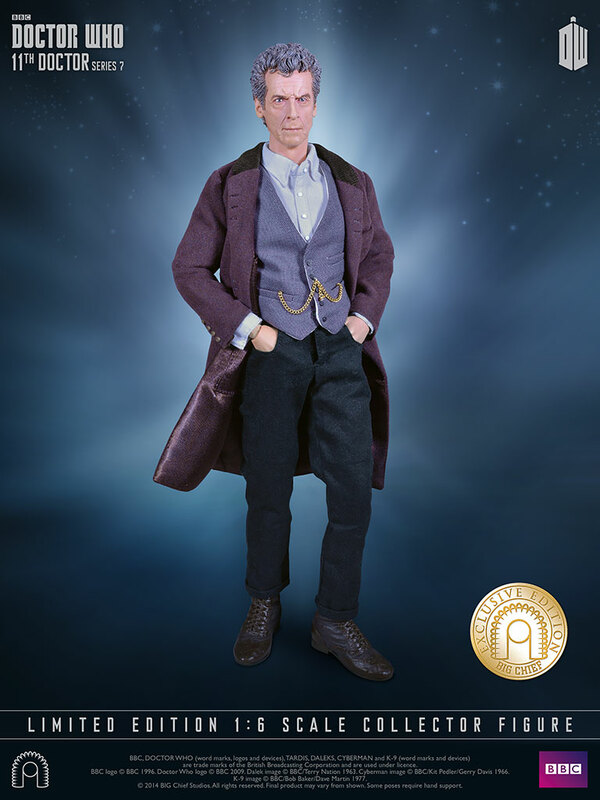 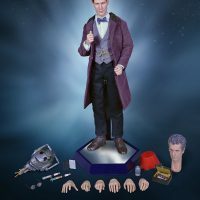 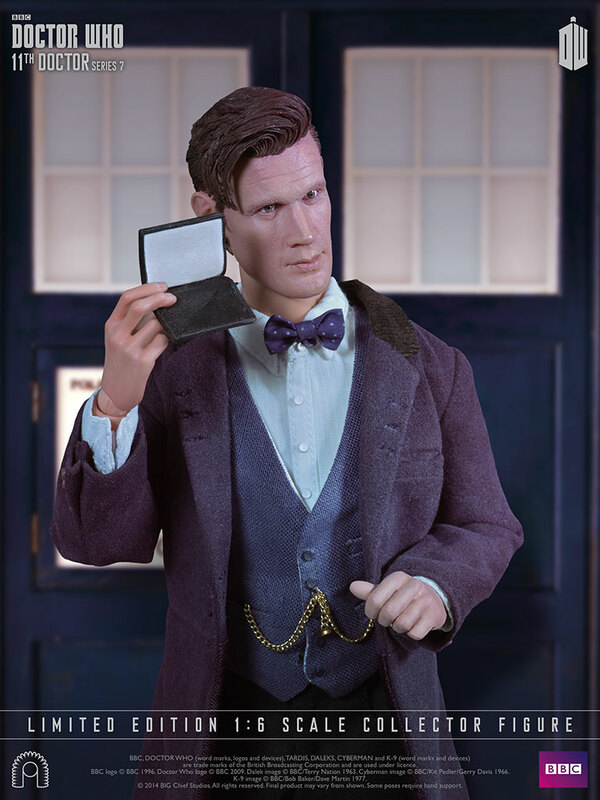 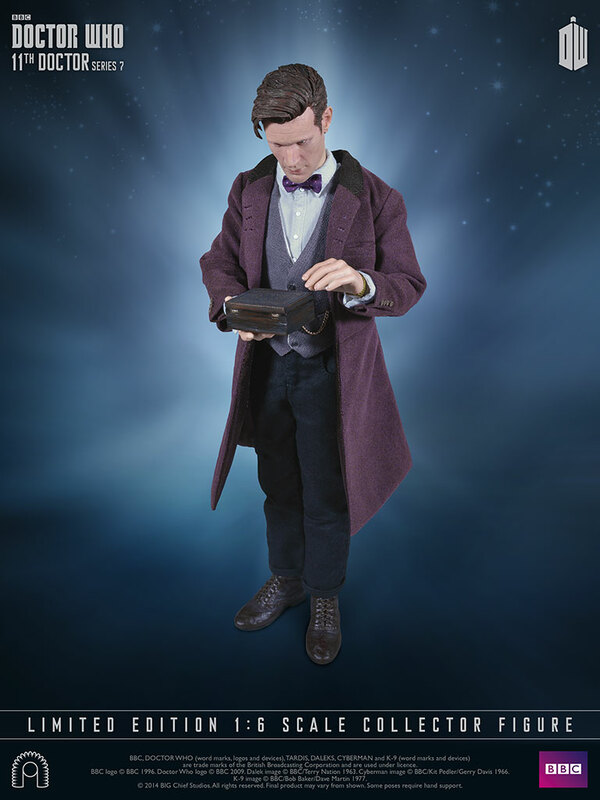 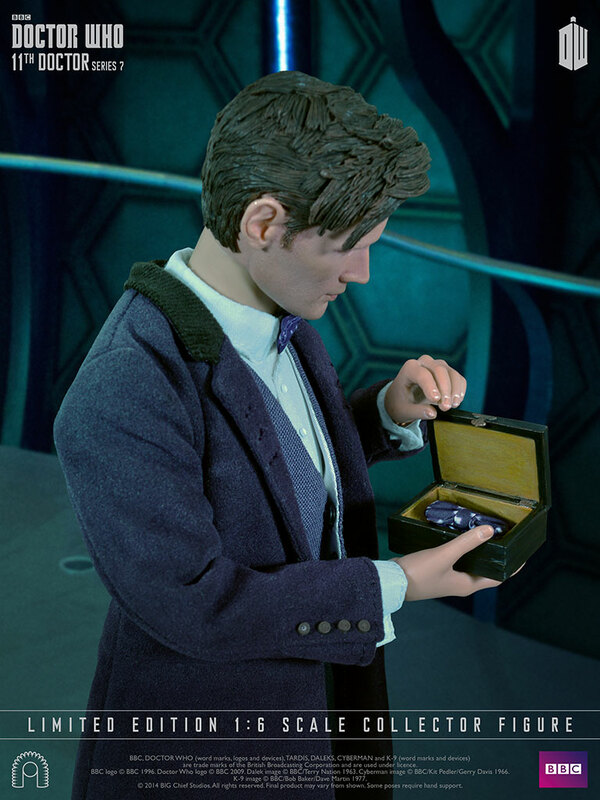 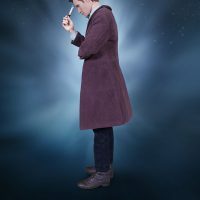 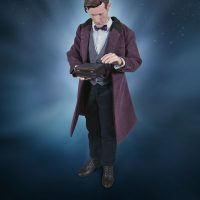 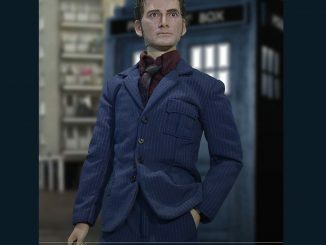 Standing 12-inches-tall, the Doctor features over thirty points of articulation, has a portrait head with the likeness of Matt Smith, and detailed clothing like the 11th Doctor wore during his final season. 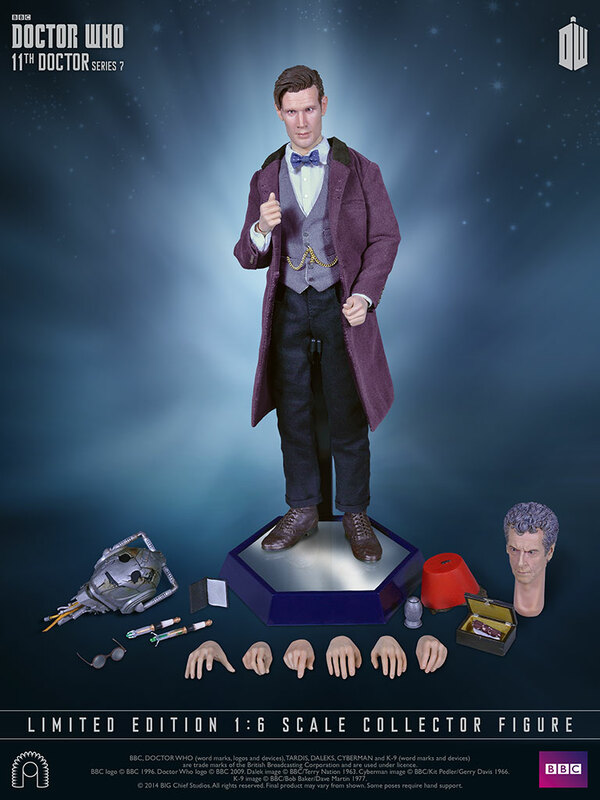 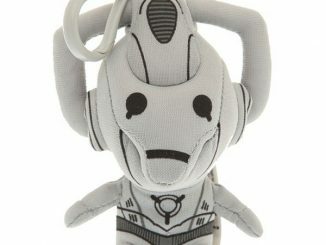 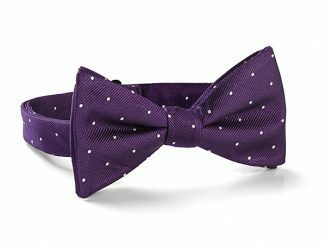 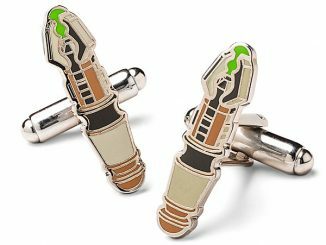 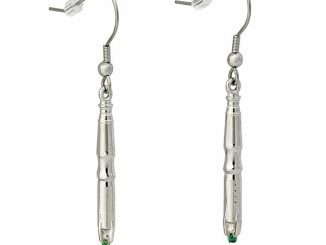 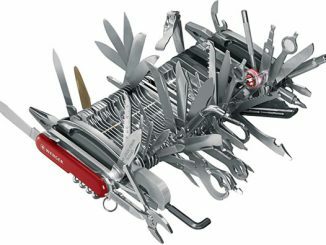 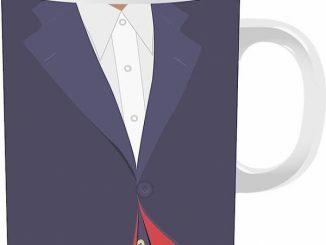 Exclusive extras include a Handles Cyberman Head and a portrait head with the likeness of 12th Doctor Peter Capaldi. 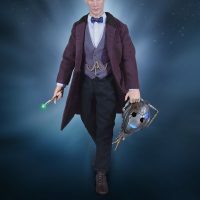 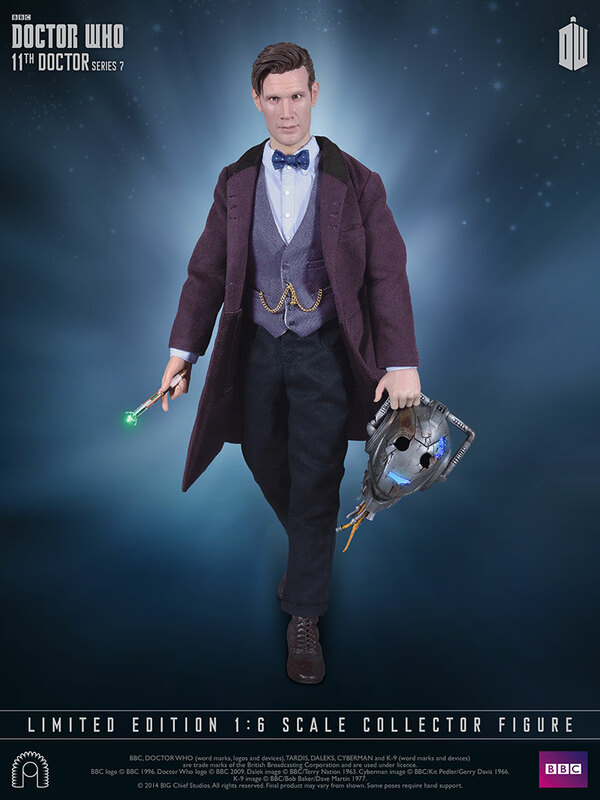 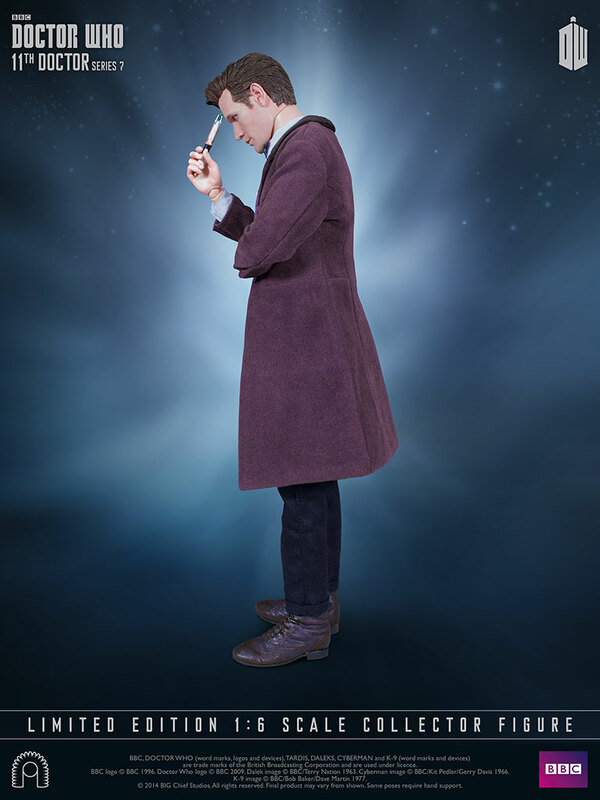 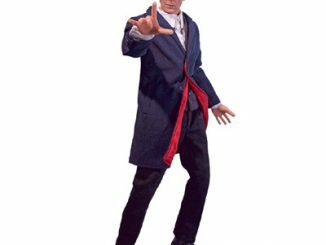 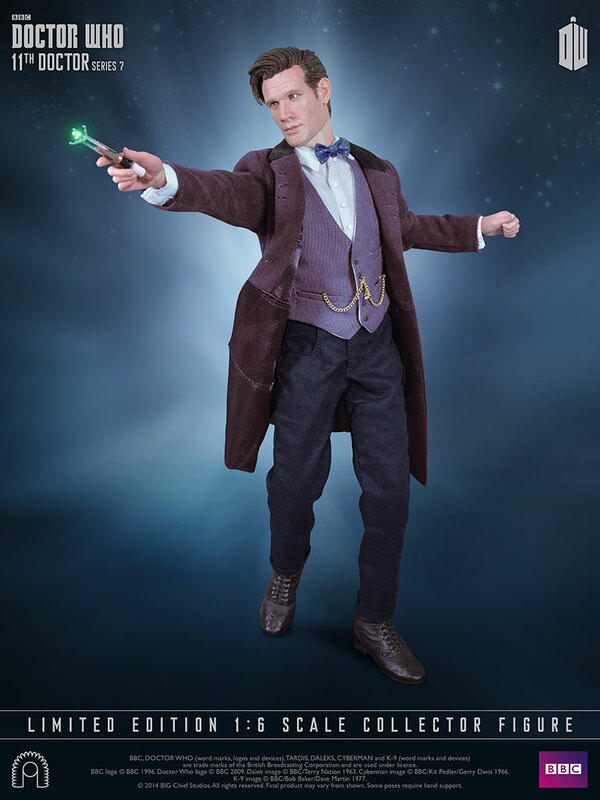 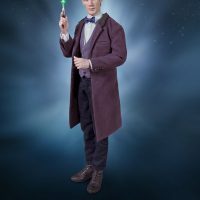 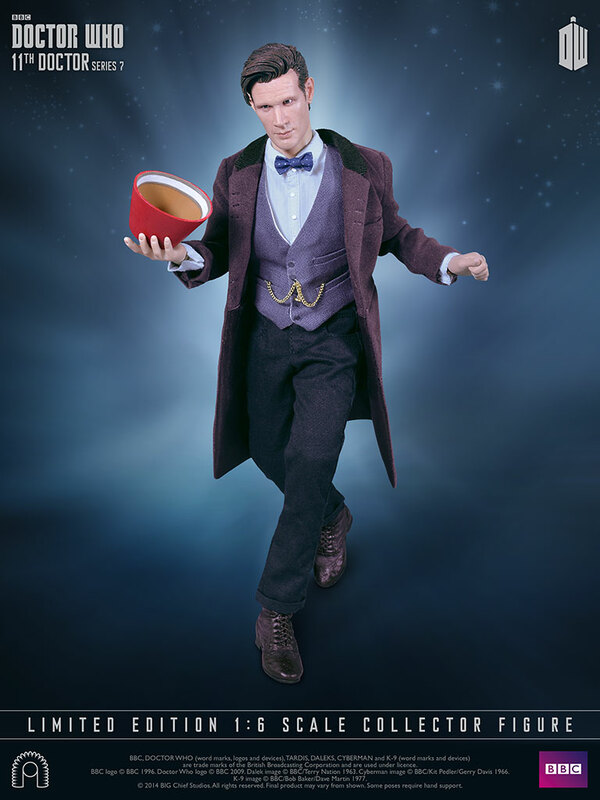 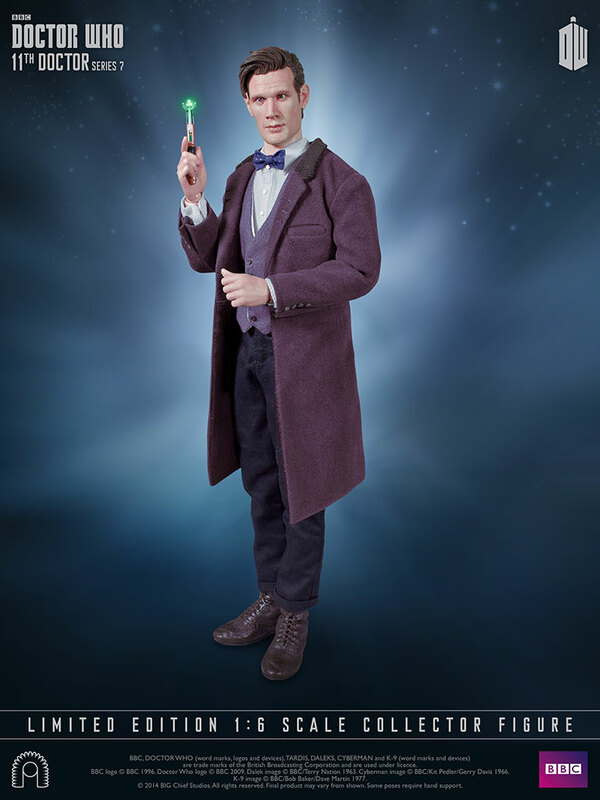 The Doctor Who 11th Doctor Series 7 Figure is available for £169.99/$273.76 at Big Chief Studios.